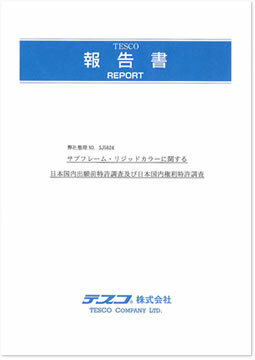 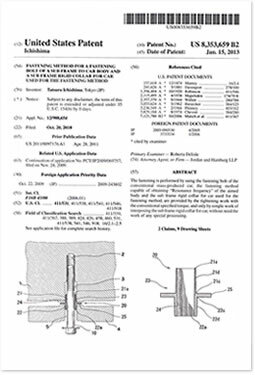 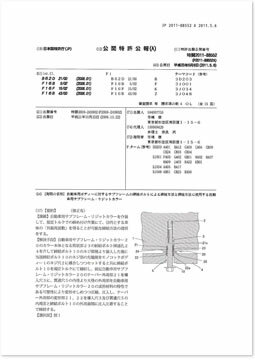 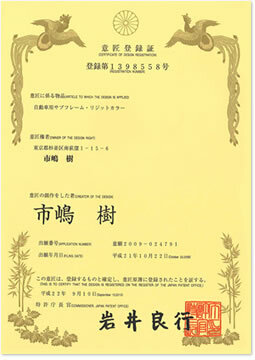 April 2011, we obtained a patent in Japan. 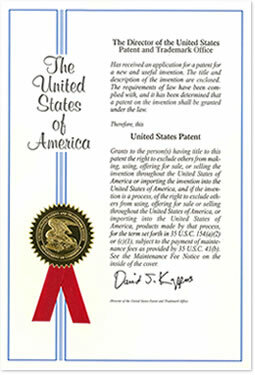 October 2012, we obtained a international patent. 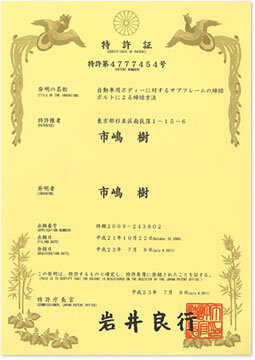 As for trademarks, we obtained “RIGIDCOLLAR”, “リジカラ”, “リジッドカラー” and etc on June 2010.